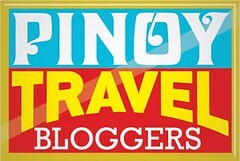 Georgia, the country, is one of the places I haven't heard about until it became a popular vacation spot for Filipinos in the UAE. Being a budget-friendly destination situated at the intersection of Europe and Asia, I often hear my friends rave about it. 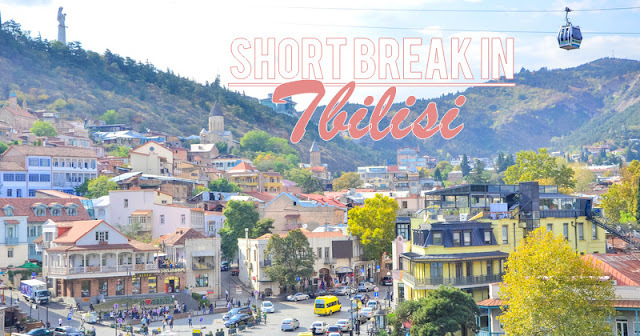 Those raves did spark curiosity, so one day, I found myself spontaneously booking a flight to Georgia's capital - Tbilisi. 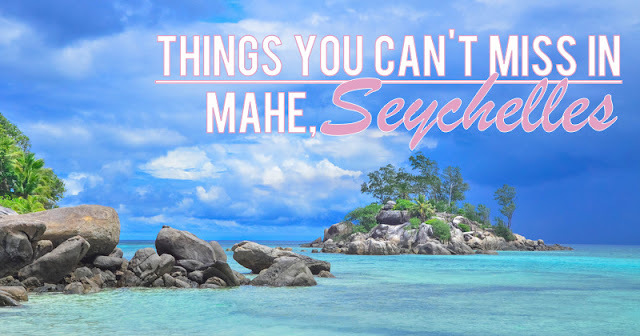 For Filipinos living in the Middle East, Seychelles is one of the best destinations for long weekends. 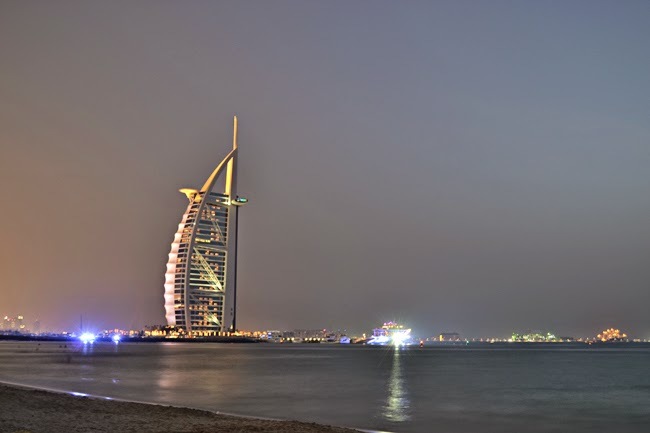 One, because of its location; only a 4-hour flight away from Dubai. Two, because it is visa-free! 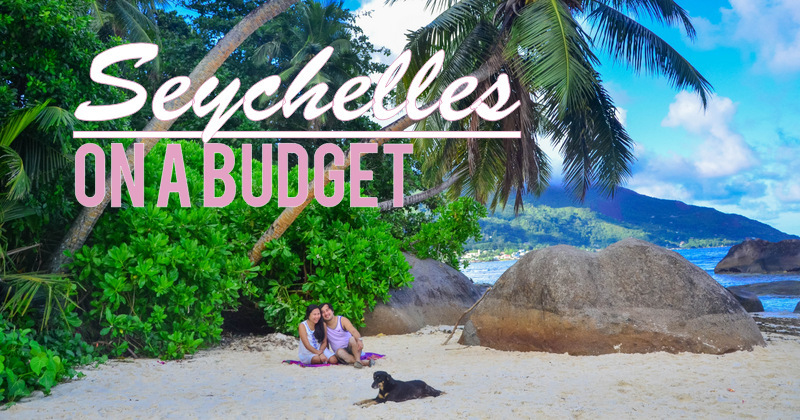 However, as budget travelers, Ed and I never thought of visiting Seychelles. It is known to be an expensive romantic destination; a posh natural playground and a favorite honeymoon hideaway of royalties and celebrities. So, when we came to know that traveling to Seychelles on a budget is possible, we placed it in our dream destinations list! And we finally crossed it off during a long-weekend last year! The Seychelles is made up of 115 paradise islands. The largest of which is Mahe, where the nation's capital and the international airport are located. Mahe basically connects the world to the exotic islands and the popular honeymooners' haven. However, it shouldn't be considered as merely a gateway. Mahe is a destination on its own.